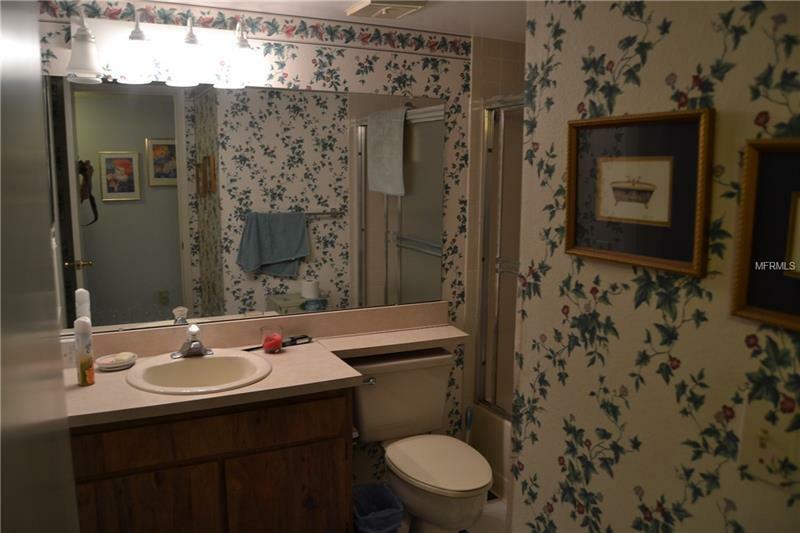 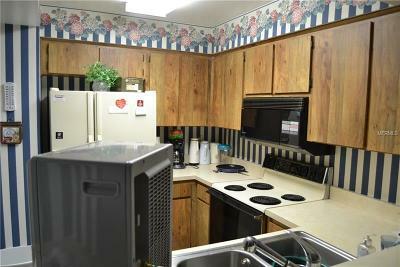 First floor, corner unit in popular Farrell Park of Ridgemoor. 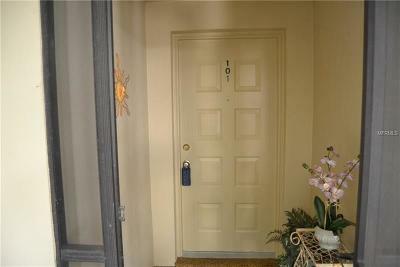 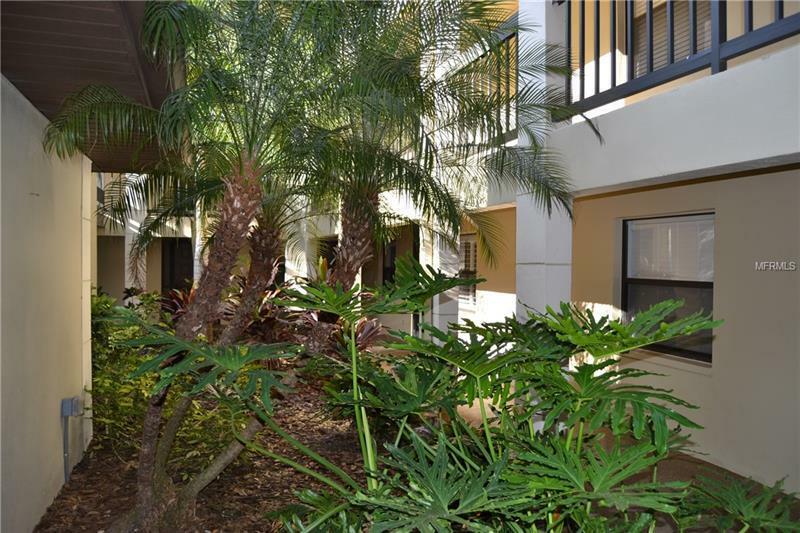 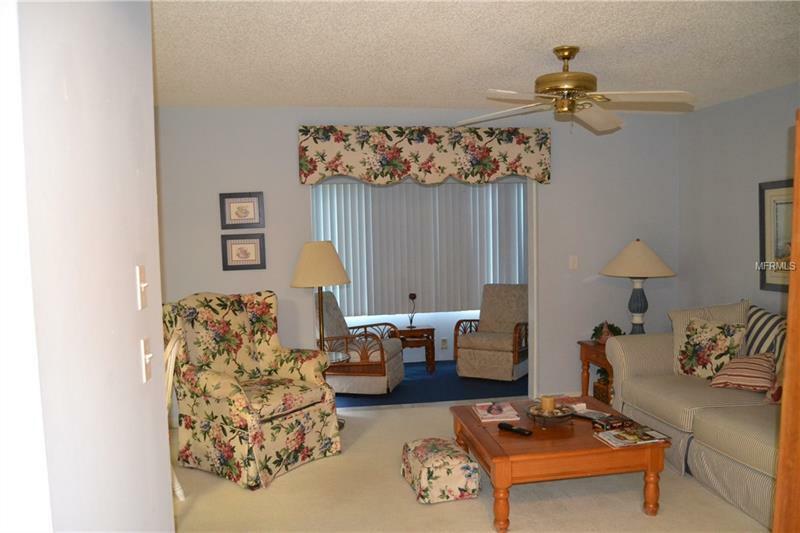 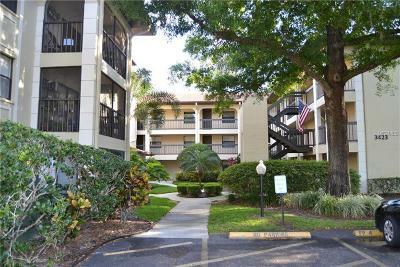 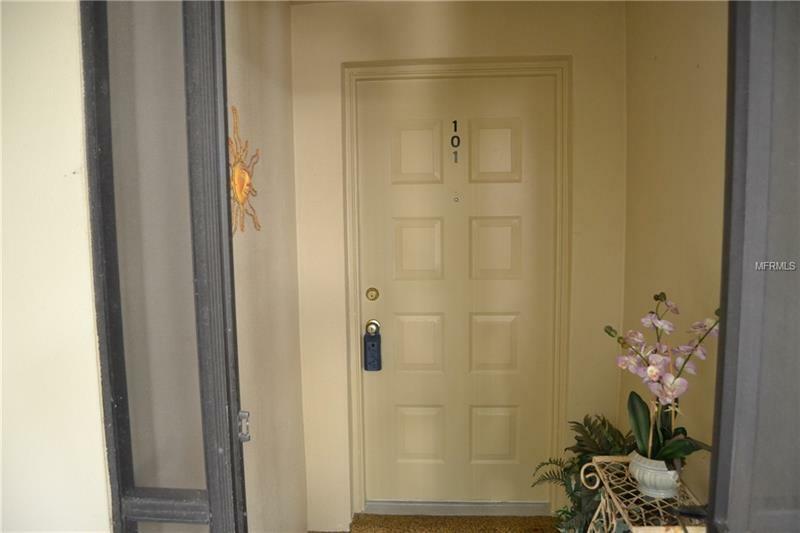 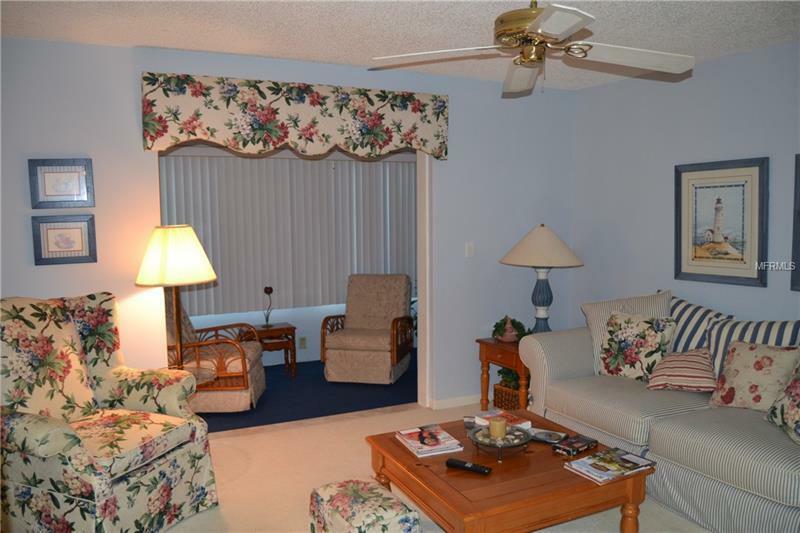 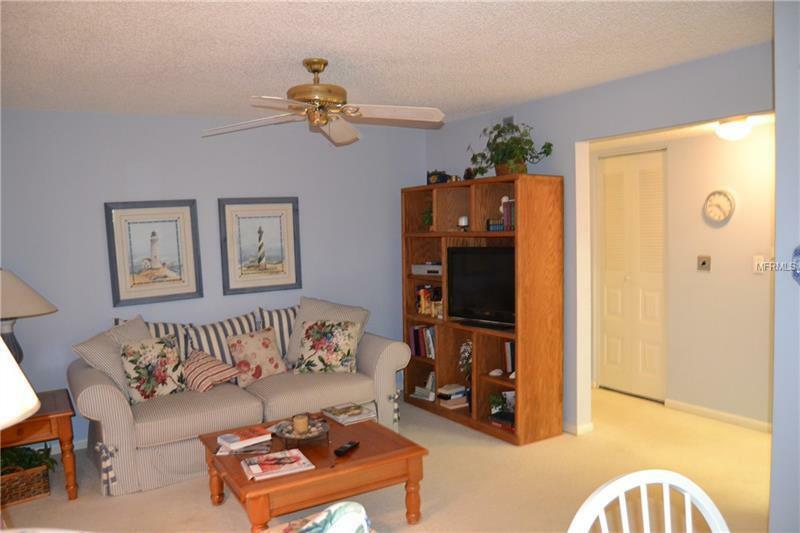 Lovely 2 bedroom, 2 baths, Master has large walk-in closet, private walk-in shower and separate slider to walk out to screened Lanai. 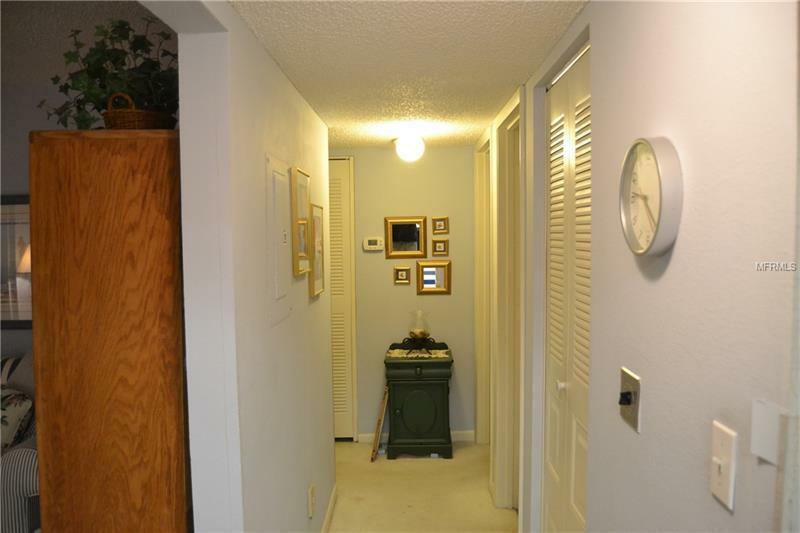 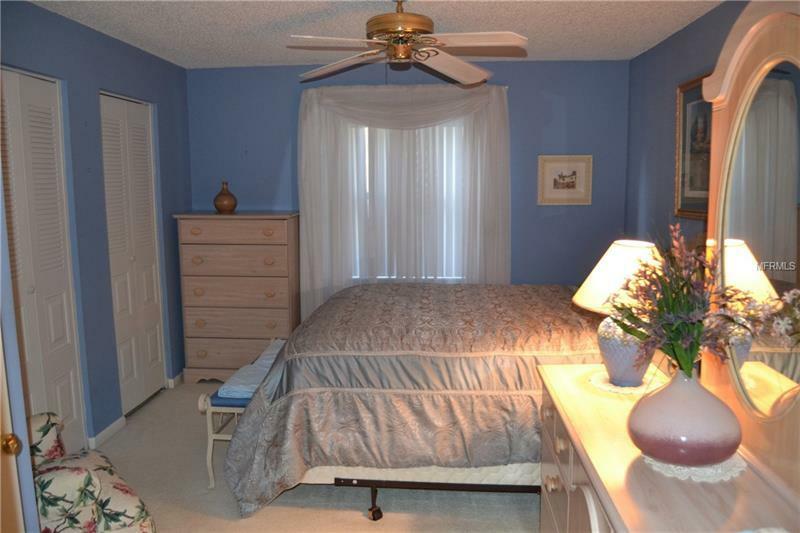 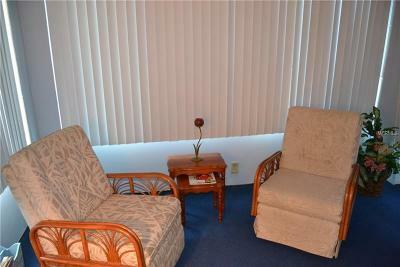 This condo has a covered carport with a storage shed, and assigned guest parking. Community features heated pool, playground, and tennis courts. 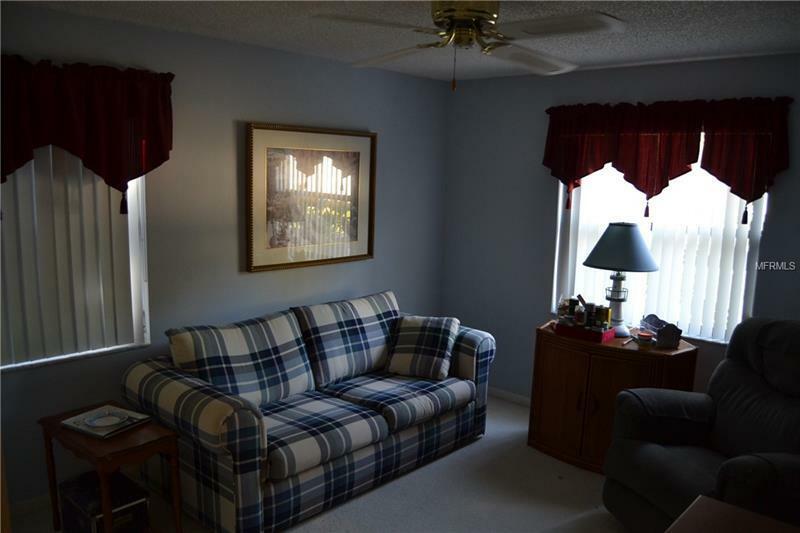 Won't last long, a great place to call home.